The LGBT (Lesbian, Gay Bisexual and Transgender) community historically comes under fire as a social stigma. Individuals continuously face discrimination and are targeted for hate crimes. These are all compounded and added to the extreme mental, physical and emotional stress of a homeless LGBT youth. Lack of bed space available in shelters and crisis centers on a national level are adding to the Homelessness Crisis. 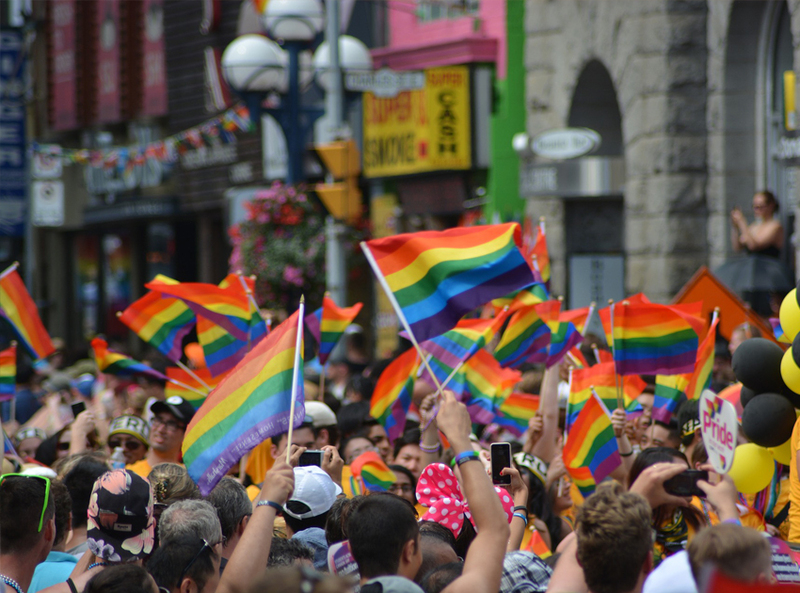 Often in these outreach and assistance based centers, LGBT members are exposed to a heightened risk exploitation, violence and abuse mainly due to the lack of societal acceptance and so are often turned away after filling out intake forms used to track demographics. · School safety – Schools should be a safe haven for all youth, including LGBT youth. We need to address the role of unsafe schools have in promoting youth homelessness, and aggressively address school bullying. We also should better ensure that homeless youth are able to continue their education. · Recognition of homeless youth challenges – LGBT homeless youth, and homeless youth in general, should be recognized as special-needs populations, protecting them from discrimination by federal grantees. · Expanding housing options – LGBT homeless persons need safer access to housing options that will respect their sexuality and personal identity, as well as provide a safe environment. This includes training for shelter staff on how to be an ally to LGBT individuals and written policies to keep discrimination from occurring (*See Transitioning our Shelters Guide).